Medicare and Medicaid are turning 53 at the end of this month. Their importance to the health of the nation is hard to overstate: together, they provide coverage to one in three people in the United States, including many with complex health and social needs. For instance, Medicare has been critical for shouldering much of the cost of older adults’ care, forming, with Social Security, a critical economic safety net for all of us as we age. It has contributed significantly to health, as well: one analysis estimates that the Medicare program has extended life expectancy by five years. Similarly, Medicaid fills a crucial gap in health care coverage for low-income families and individuals, and provides vital long-term services and supports to people with disabilities and low-income older adults, including paying for the home-based services that enable sustained independence and better quality of life. Edna found the right combination of services to enhance quality of life for her late mother, Sally, in an innovative program integrating her Medicare and Medicaid benefits. Teresa and Caiden illustrate the importance of Medicaid long-term services and supports for children with disabilities. Howie, who is dually eligible for Medicare and Medicaid, has found escape from his isolation by attending a day program at a wellness and recovery center for people with mental health conditions. Jane is a woman with disabilities who not only has autonomy in hiring her Medicaid-funded personal care attendants, but who supports others through her tireless advocacy for better Medicare and Medicaid benefits. Because Kathy depends on the health security Medicaid and Medicare provide her, and provided her late husband, she is a stalwart advocate to preserve them. We’re honored to partner with Medicare and Medicaid beneficiaries, many of whom are working to improve these programs for themselves and for others. We believe that this kind of consumer input and advocacy is crucial for making these programs stronger heading into their 54th year. 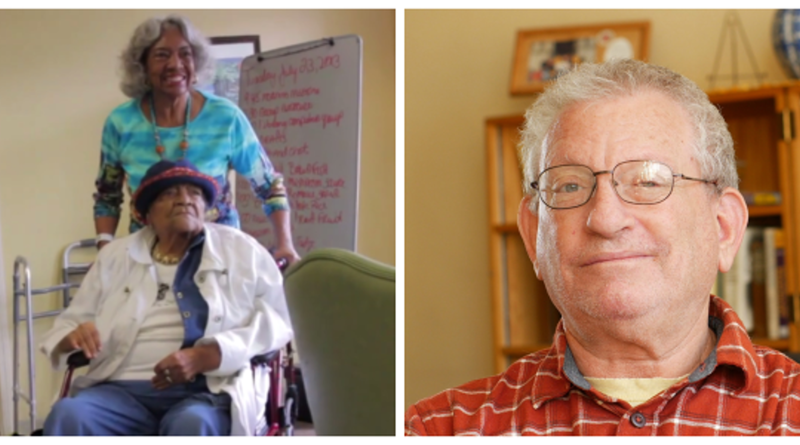 Have a Medicare or Medicaid story? Share it with us on Twitter @CCEHI.